Chicago Personal Injury Lawyers | Baizer Kolar P.C. Baizer Kolar P.C. work diligently to provide their services to the Chicago area. With multiple areas of practice, including medical malpractice, auto accidents, and elderly abuse, we can offer great opportunities for anyone who is looking for representation. Bob Baizer opened the doors to our practice in 1978, and ever since that time, Baizer Kolar P.C. has become a well established firm in the greater Chicago area. 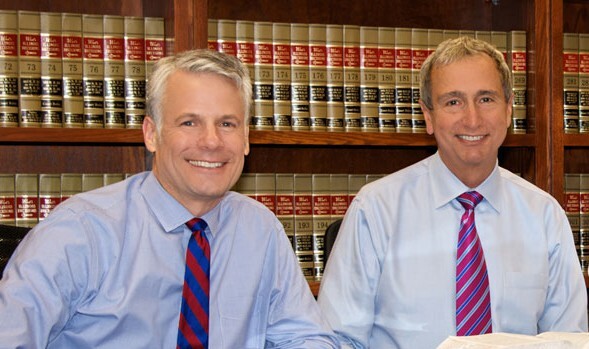 With the combined experience of our attorneys, we know that we can handle any case that is brought to us, and we’re confident in our ability to represent you in your time of need. Our offices are right in the heart of Chicago, within earshot of the wonderful Soldier Field, home to our beloved Chicago Bears. We’ve also got a wonderful view of Willis Tower, formerly known, and still commonly referred to, as Sears Tower; currently the second tallest building in the United States, and twelfth tallest in the world. Wherever you turn, there’s bound to be a piece of American history for you to enjoy. Choosing a personal injury law firm in Chicago can be a tough choice to make, but Baizer Kolar P.C. 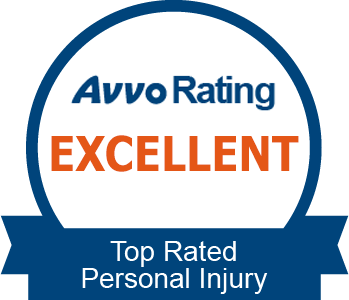 has made a name for itself by successfully defending those who have been injured or subject to an accident. 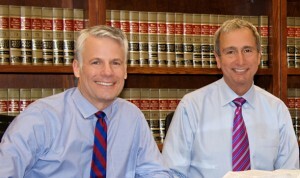 Each of our lawyers offer unique insight into the types of cases we may experience, which is why we’re so confident that we will be able to help you regardless of what you may have been involved in. Medical malpractice, wrongful death, and elderly abuse lawsuits are pretty common in Chicago, and the general success rate is somewhere around 50%, with our numbers being higher. Damages for your experience may be available to you, so don’t let your case go unheard. When it comes to accidents, be they auto, truck, bike, or plane, special attention must be paid, and the route we take to helping you must be planned out. Each scenario carries with it unique aspects, but through our focused work, we will make sure that there is no stone left unturned. Our track record in these categories is exceptionally good, and throughout our history it has been our goal to help those in situations such as these. 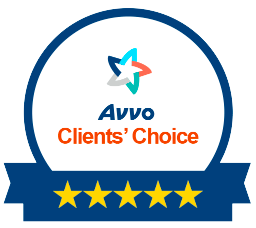 While many firms offer the same list of services, very few, if any have the same success rate as we do. We aren’t like the other personal injury law firms in Chicago, because we come to bat with over 80 years of experience that we can use to bring you a fresh perspective on your case. Are you seeking a personal consultation? All you need to do is contact our office at your earliest convenience. We are located in Greektown, on the east side of the river, so we’re easily accessed from many metro stations. Our lawyers are waiting for your call, and want to sit with you and discuss your case, so reach out to us at 312-772-4956 today.